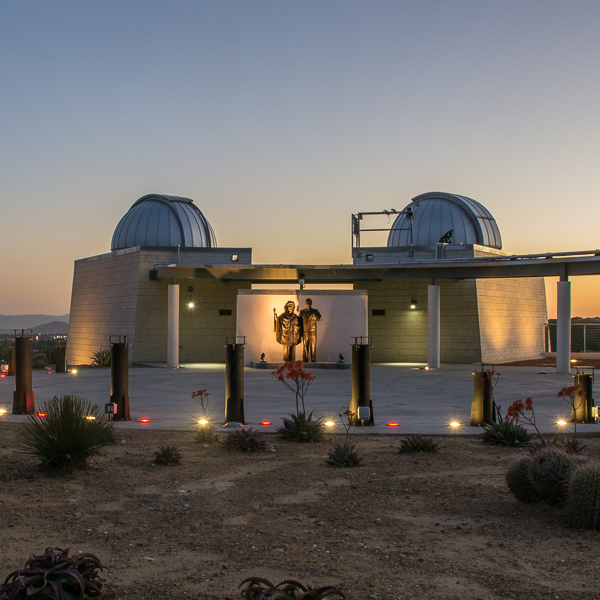 Our mission is to ignite the passion of astronomy in others and build spaces where people can discover, explore, and study the universe. 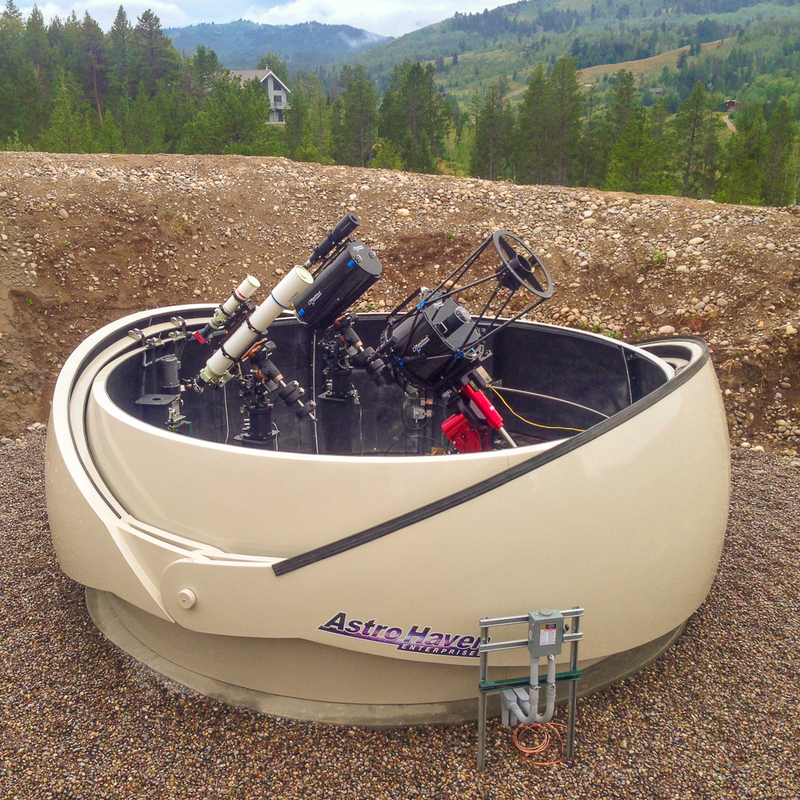 Since 2014 Observatory Systems has been providing high end observatory consulting services to a wide variety of individuals and organizations. 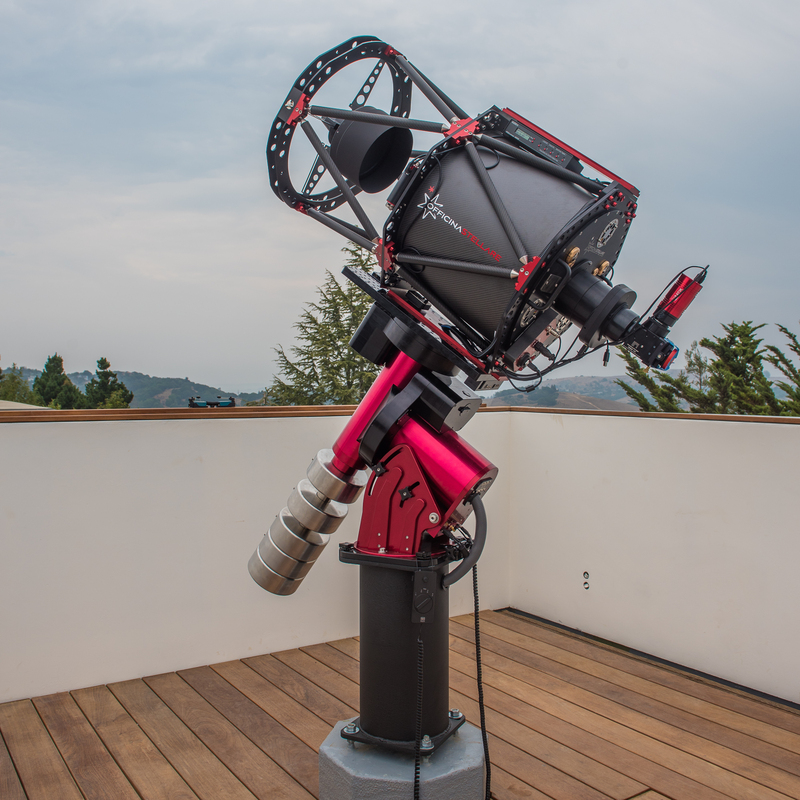 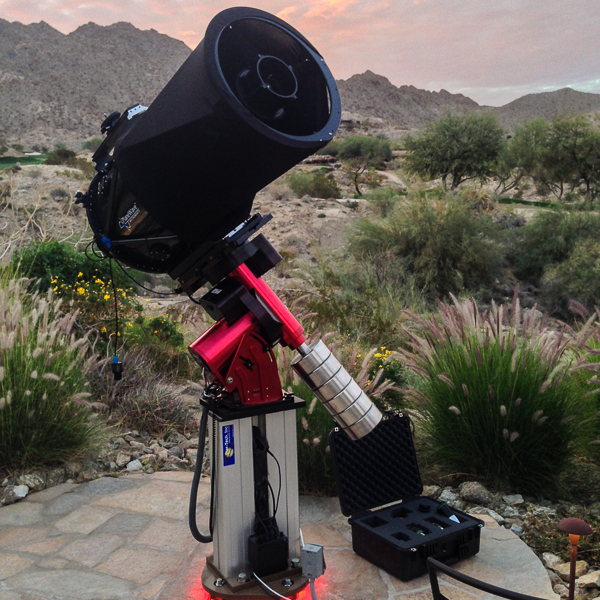 At Observatory Systems we work closely with all the leading manufactures of telescope equipment, observatory hardware, and IT systems to stay up to date on the latest technology. 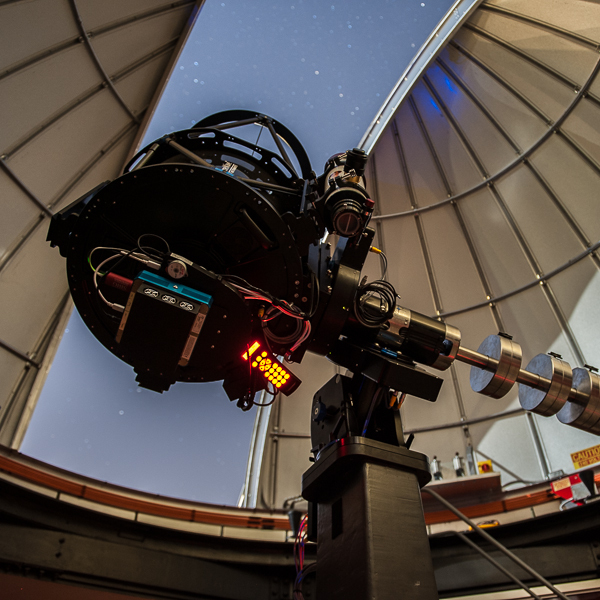 We are constantly looking beyond what is currently available in order to anticipate the needs of the next observatory project. 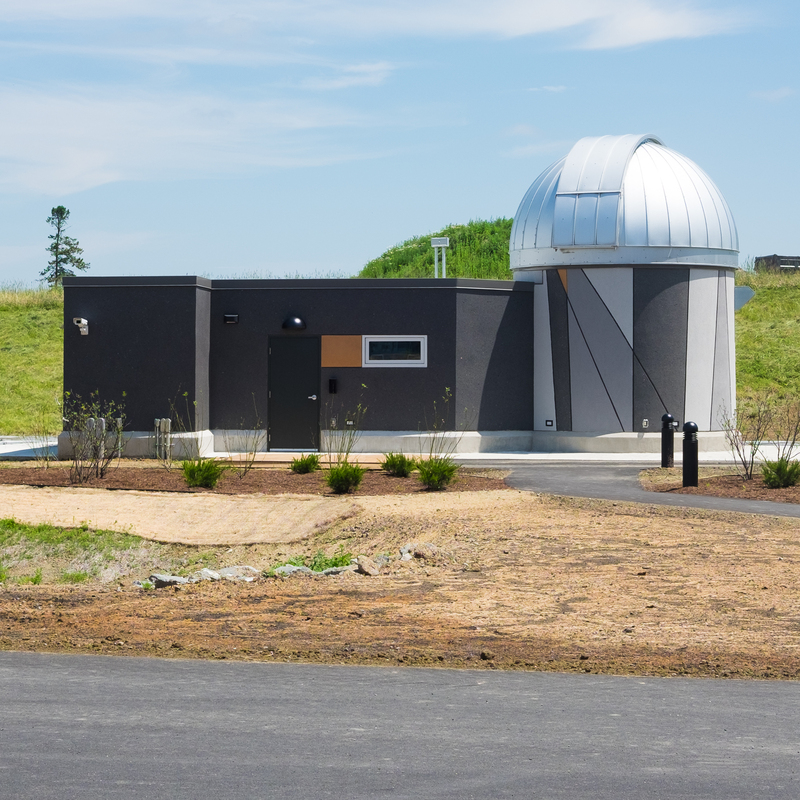 Through our strategic relationships with industry partners and vendors we are able to provide equipment and services for every aspect of an observatory project; from Conceptual design through integration and operations. 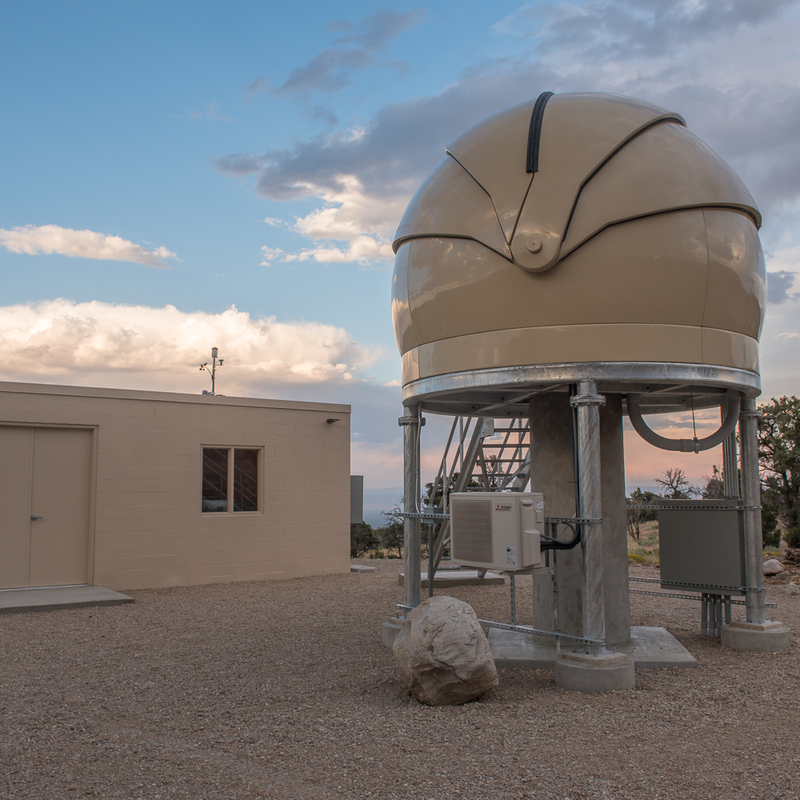 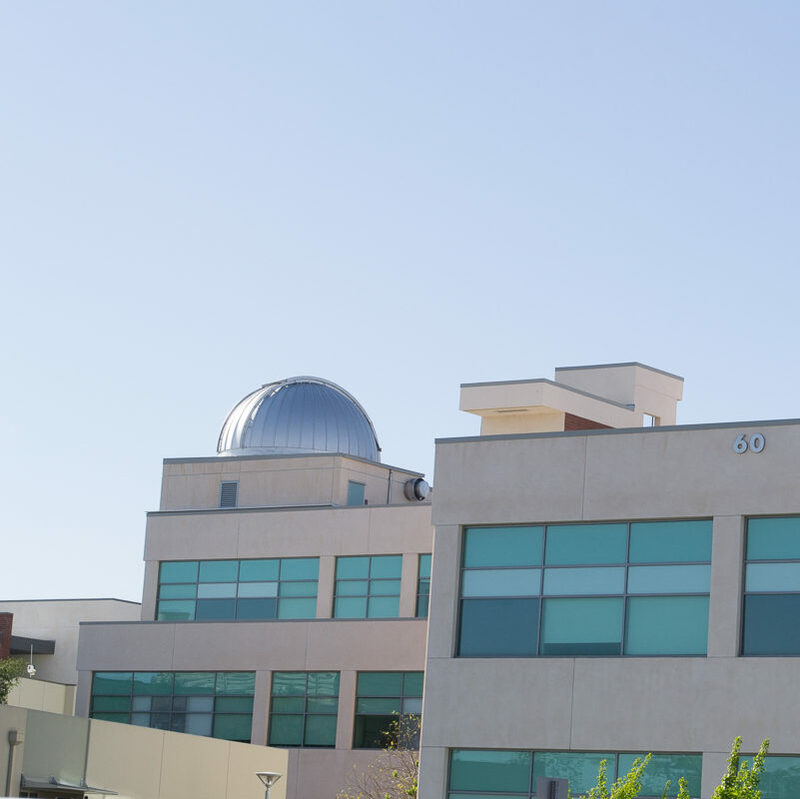 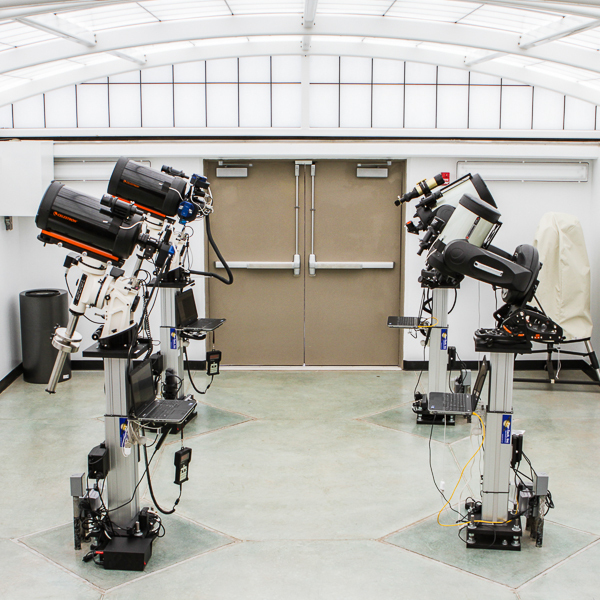 Many companies inside and outside of the astronomy industry have called on Observatory Systems’ Professional Services to aid their own projects. 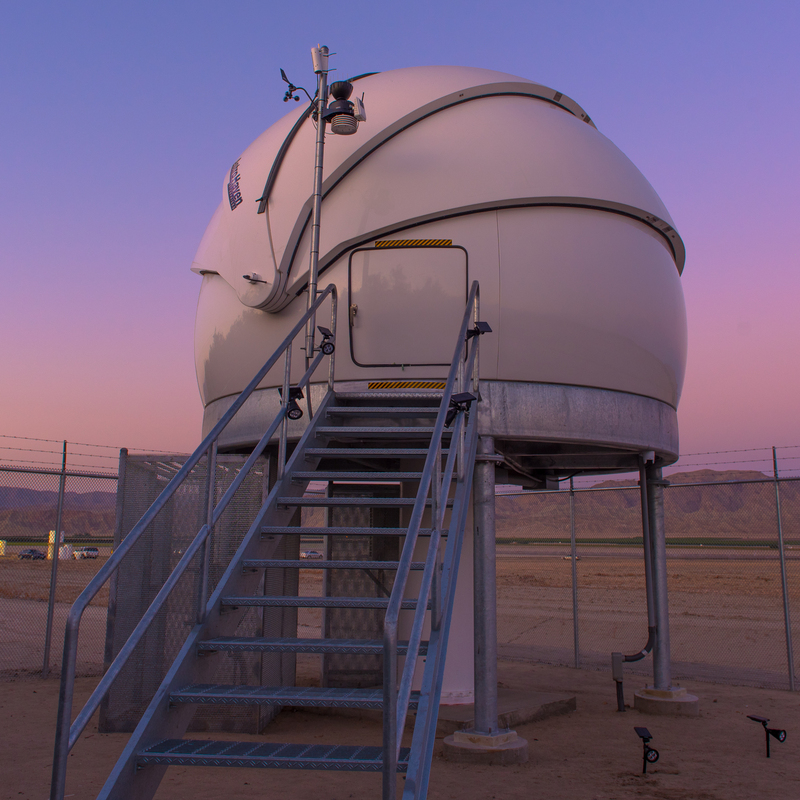 Observatory Systems is proud to partner with companies from a variety of industries to bring quality products and professional installations to clients. 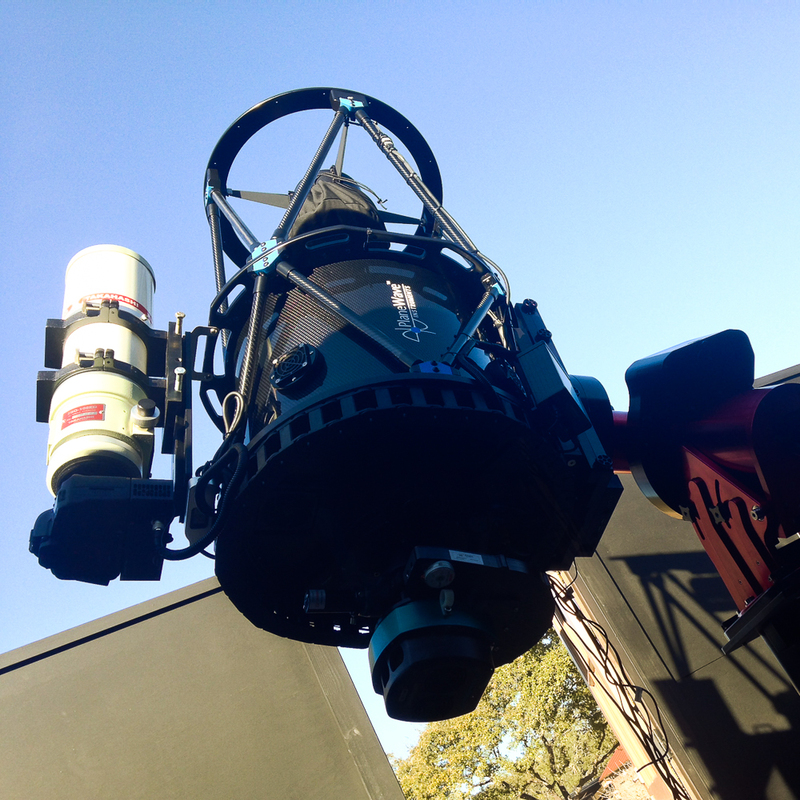 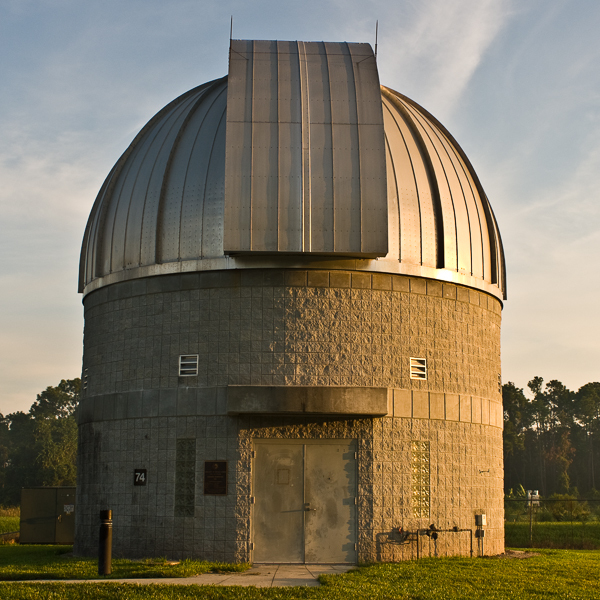 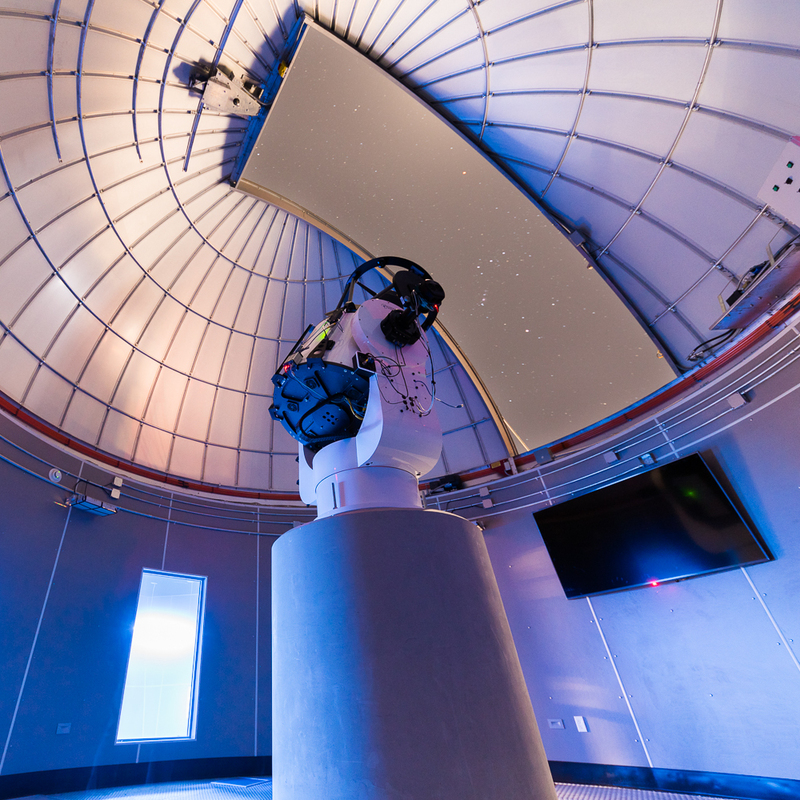 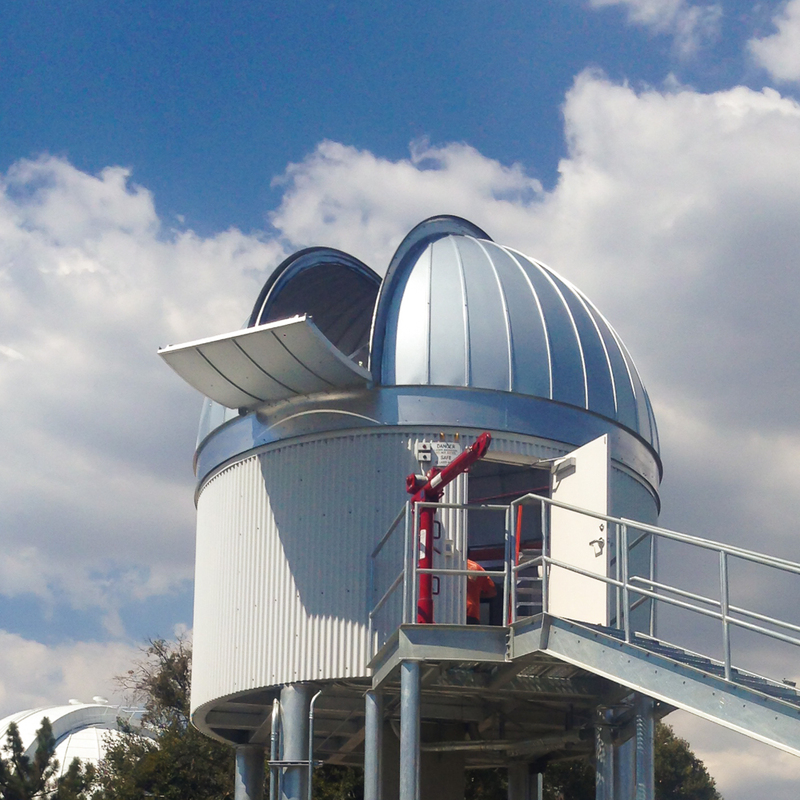 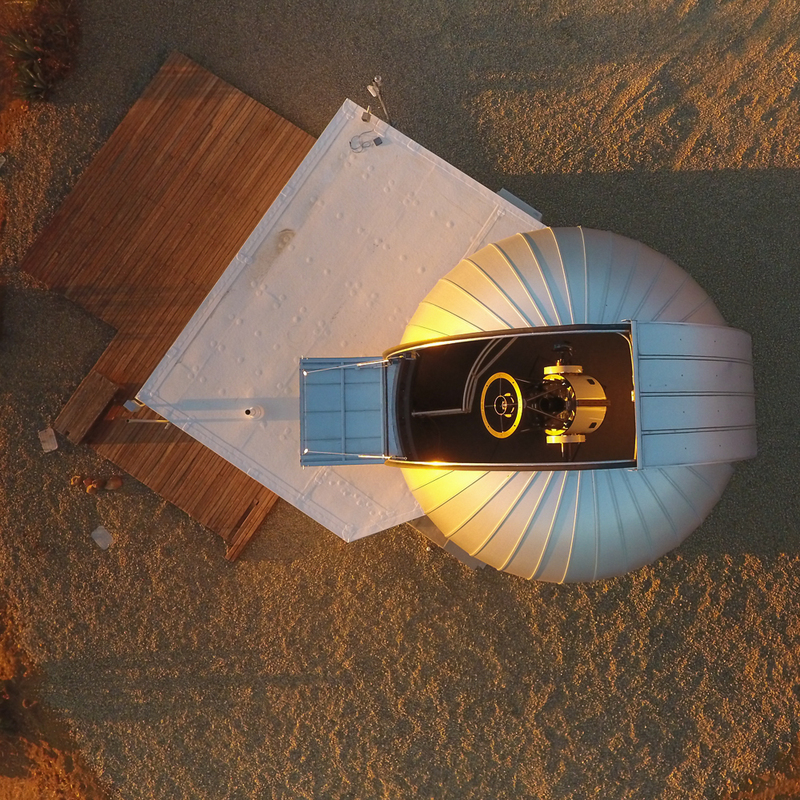 We look forward to talking to you about your next observatory.